Have an event coming up? 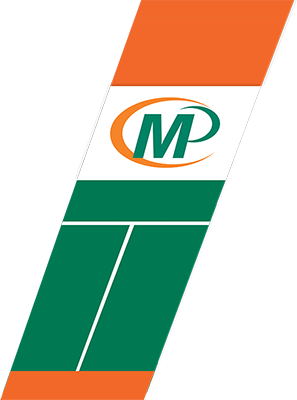 No matter the size or type, at Minuteman Press Lakewood, “we’ve got your ticket.” We can print full-color or black and white tickets with individual numbering, perforated tabs and high quality finishing—whatever you need to help complete your event planning. Also, be sure to get the word out in order to draw a crowd and fill the seats. We’ll help you design postcards, newsletters and flyers to promote your event and boost ticket sales. 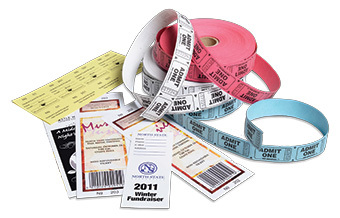 Before you get ready to open the doors and invite everyone in, make sure you see us for all of your ticket printing needs.